New Delhi: Published on 3rd April by Times Higher Education, the inaugural ‘THE Impact Rankings’ 2019 has recognized 500 global universities for their contributions to issues including climate change action and sustainable consumption. Based around the United Nations Sustainable Development Goals, universities were assessed across three broad areas: research, outreach and stewardship. Professor Julie Sanders said: “The Times Higher University Impact Rankings provides a showcase for the work being delivered by universities and helps demonstrate the positive impacts universities have on the world in which we live. This excellent performance is recognition of our contribution and ongoing commitment towards tackling some of the key issues of our times, including climate change. 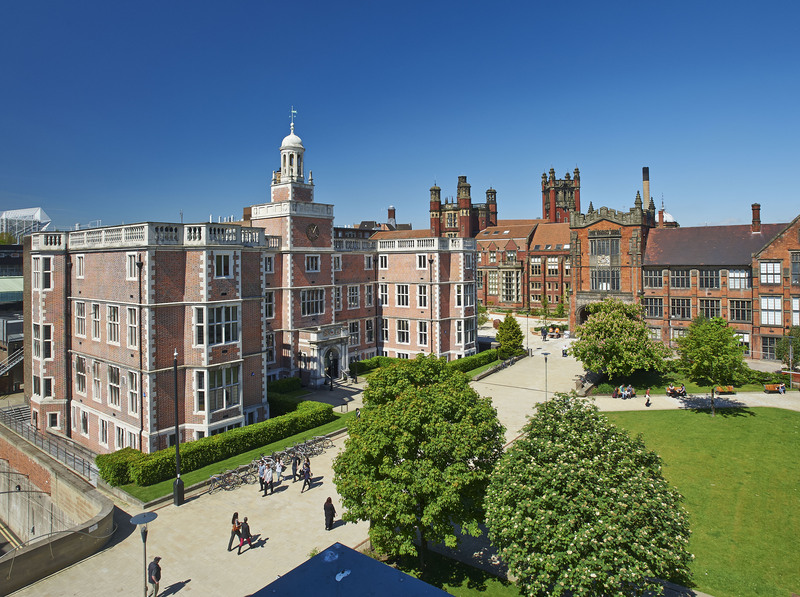 The rankings performance follows on from the announcement that Newcastle University will lead two of the 12 Global Research Hubs set up to tackle world's toughest challenges. The Newcastle-led hubs will address some of the most pressing issues around future water security and the safeguarding of our river deltas and their communities. Led by Dr Andy Large and Professor Richard Dawson, the UKRI GCRF Living Deltas and Water Security and Sustainable Development Hubs will bring together 94 organizations from 25 countries and draw on the expertise of scientists, engineers, geographers, architects and social scientists.